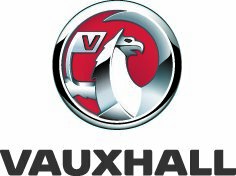 Trade Parts Specialists (TPS) was the first trade operation to be owned and run by an automotive manufacturer – Volkswagen Group UK Limited. This means we can offer the ultimate Trade experience delivering Volkswagen Group Genuine Parts™ to our customers daily. Every TPS Centre’s extensive parts stock is maintained by the Volkswagen Group and is dedicated to the needs of our local Trade Customers. We’re still growing and constantly evolving to meet the needs of our customers. There has never been a more exciting time to join our business and be part of our team. This is a key role, interacting with different areas of the Centre in a dynamic working environment. 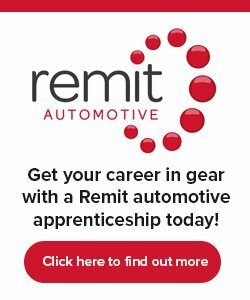 Over the course of the apprenticeship you will develop your knowledge of a wide range of products to understand the purpose of vehicle parts and how they function. You will also develop life skills such as teamwork, leadership and communication while you work both behind the scenes and at the front desk. The role requires you to be professional and approachable so that you can accurately assess customer requirements, advise them on parts required and process orders efficiently in a busy environment. You will be involved in sales to help drive our business forward so confidence and a commitment to customer care are essential. Training will be delivered over a number of block release weeks at the National Learning Centre in Milton Keynes. Accommodation and transport will be provided as required. Here, our expert trainers will guide you through the training programme using a combination of e-learning, classroom learning and practical application. Our ideal Parts Sales Executive Apprentice will be an outgoing, confident and approachable problem solver who can deliver excellent customer service.